Talking about death is never easy. 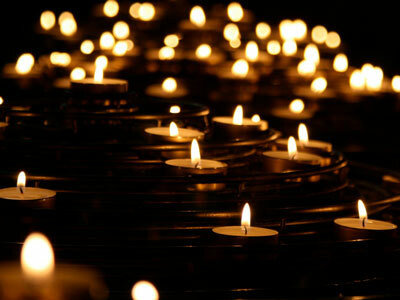 No one wants to think about the loss of a loved one or the possibility of their own passing. However, death is a part of the circle of life and we have to be able to communicate about this subject in a healthy way. Accepting death as a part of life is extremely important in regards to your own mentality. If you recognize that death is inevitable, it will help you to live life to the fullest while you still have time to do so. When you decide to have conversations with your family members, friends, or significant other on death, it’s important to do so in a constructive manner. Whether you’re accepting your own possibility of death or grieving about a loved one’s passing, communicating about your feelings and how you want to proceed is essential to the healing and recovery process. 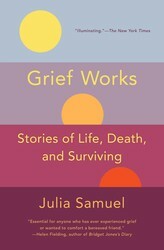 Here’s a list of books to help guide your conversations while talking about death. Grief Works makes the topic of death less taboo and more realistic. The book helps guide readers through their emotions when it comes to the passing of a loved one and how to express grief. It also features stories from people who have dealt with the death of a friend, family member, or significant other and how they were able to work through the experience. 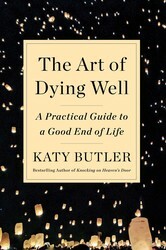 Katy Butler explains how you can come to terms with your own death in a healthy way. Death is a part of life and this book help guide readers into accepting that they will eventually pass, as well. If you're someone who is getting older, or has witnessed a loved one's passing, The Art of Dying Well walks you through the precautionary measures you should take when approaching the end. This read shares how to deal with the possessions left behind after a loved one has died. All of the old clothes, boxes, books, and journals need to be stored away or tossed and this book helps you with this tough process. 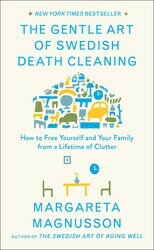 The Gentle Art of Swedish Death Cleaning teaches readers how cleaning up a deceased loved one's belongings can actually help you during your grieving period. 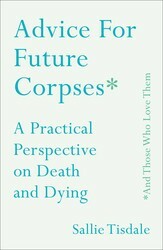 Sallie Tisdale walks readers through what you should do prior to your own death in Advice for Future Corpses. She gives insight into the healthy ways you should communicate and engage with someone who is going through the process of death or grief. This book is a great way to help you work through your own expectations of life after passing. 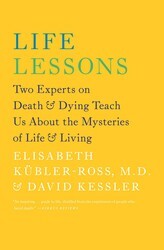 Life Lessons is an uplifting book that advises readers on how to live life to the fullest before they pass. It teaches how to recognize that life is temporary and death is guaranteed, so you should make the most of the time that you do have while you're still alive.